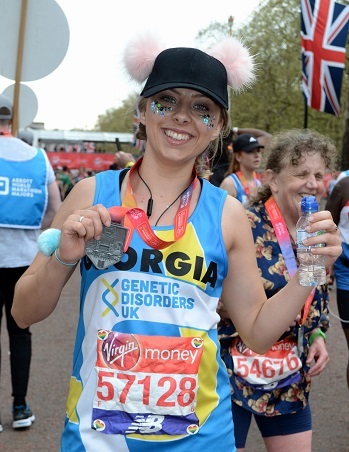 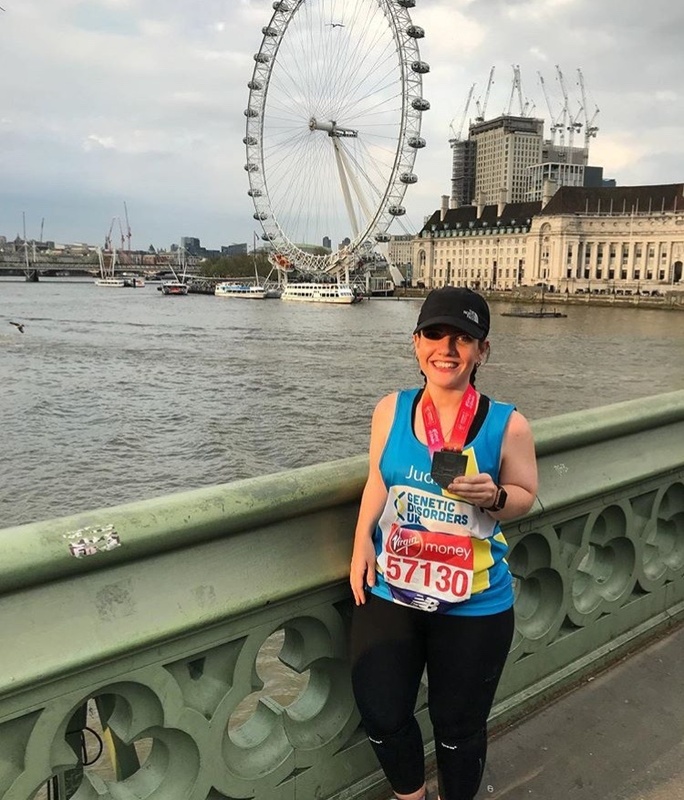 Genetic Disorders UK has a limited number of charity places available for the Virgin Money London Marathon 2019! 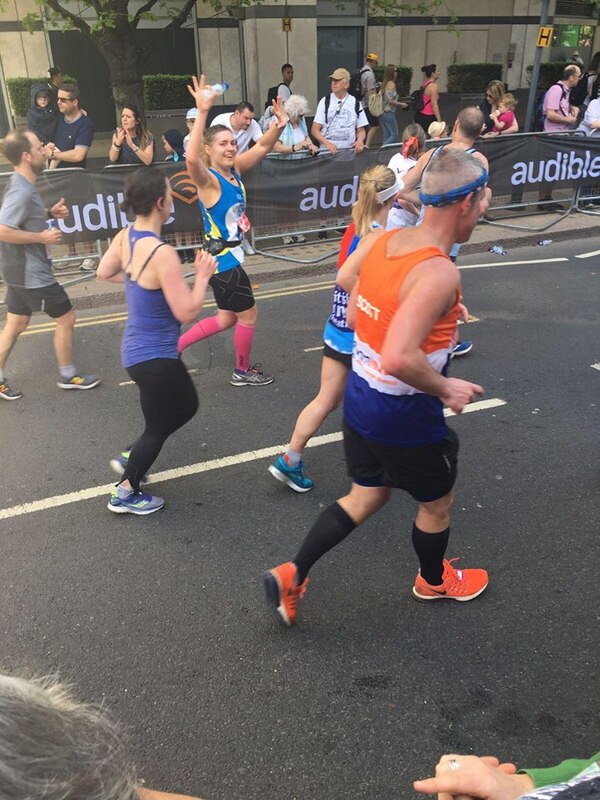 Minimum sponsorship requested is £2,200 not incluidng Gift Aid. 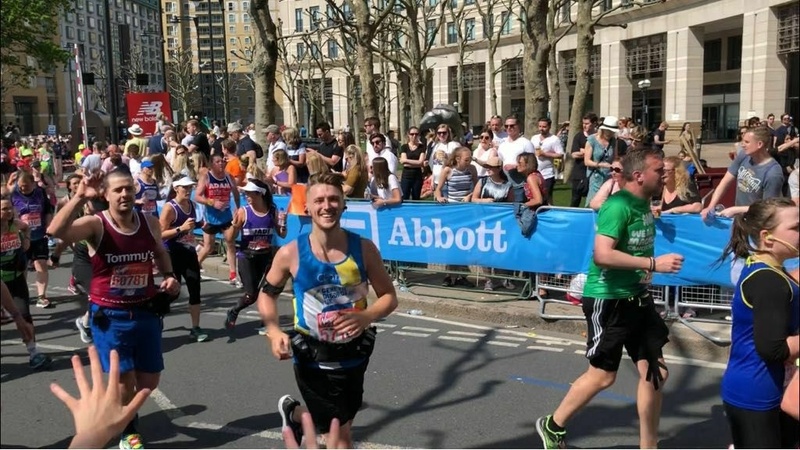 An invitation to the after-party with complimentary lunch and a massage to say thank you! 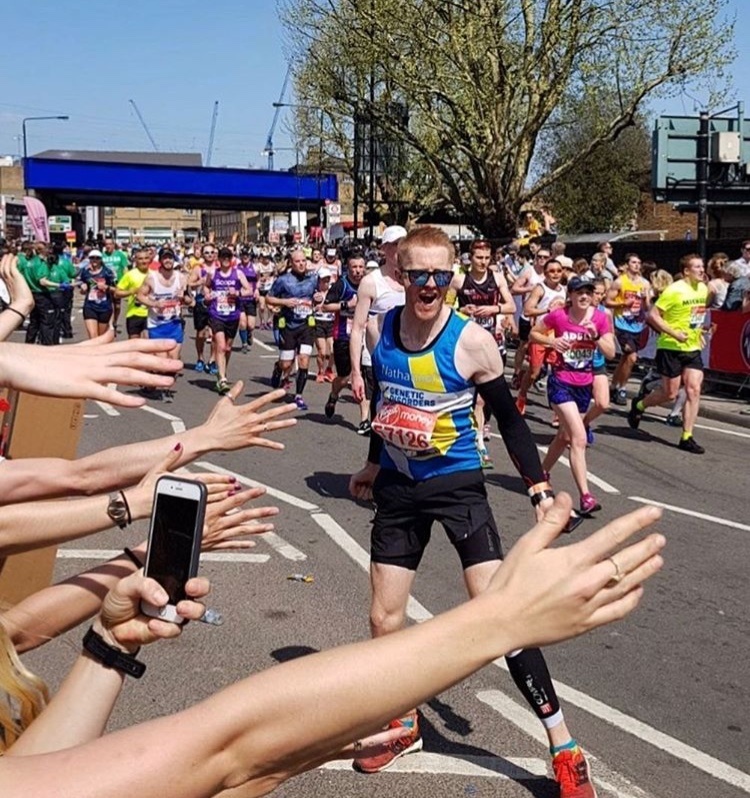 Our dedicated Events Coordinator will support your training and fundraising goals from start to end. 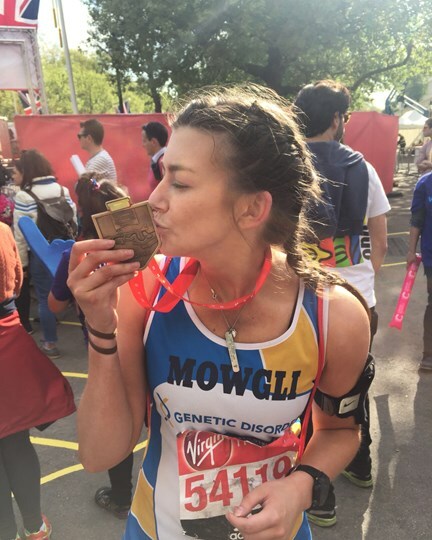 For more information email us at events@geneticdisordersuk.org and help make a difference to thousands of children with life-altering genetic disorders. 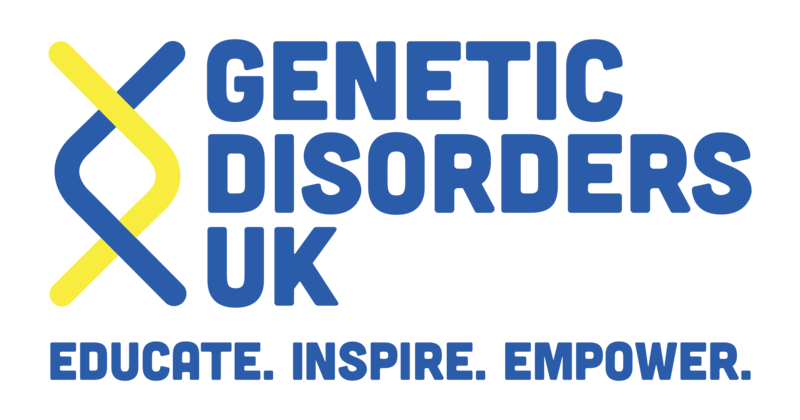 Please note you are registering for a charity place with the registered charity Genetic Disorders UK and hence are pledging to fudraise a minimum amount of £2,200.